2. BE SEEN! at Clubs, Parties, Festivals, Car Shows, Gay Pride and Holiday Events, Raves, Concerts, ANYTHING! 4. 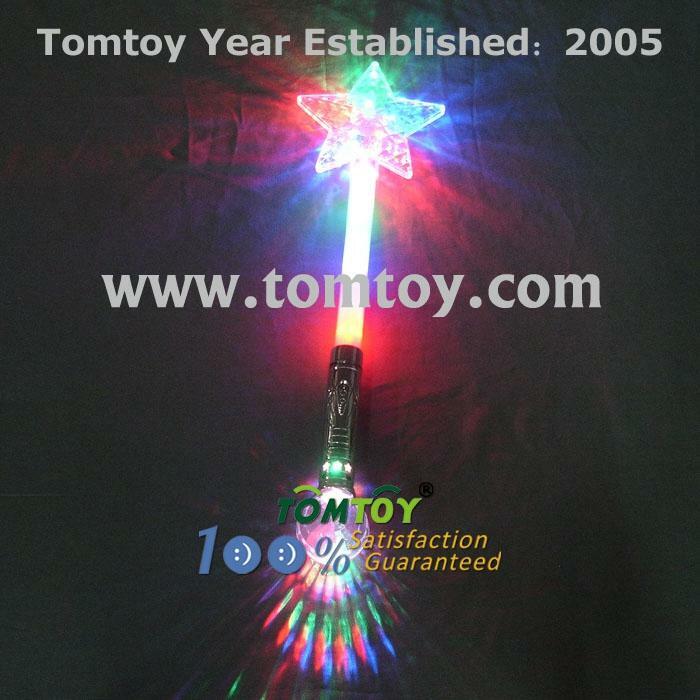 THE BRIGHTEST and most DAZZLING "light-up" Novelty EVER! MUST BE SEEN!